Just a quick note from the simFlight.com team to wish all our readers and visitors a very Happy Christmas and best wishes for an enjoyable festive period. At the time of writing, NORAD’s Santa Tracker has him passing through the Middle East, so there’s a while to wait before he reaches simFlight’s European HQ… If you want some light reading while you wait, you may want to take a look here at Avialogs, where you’ll find the Official pilot’s and engineers’ notes for both Mk.I and II versions of the sleigh! By all means don’t forget the Santa tracker next year when you post this. My son got a kick out of it. And where were my manners?? 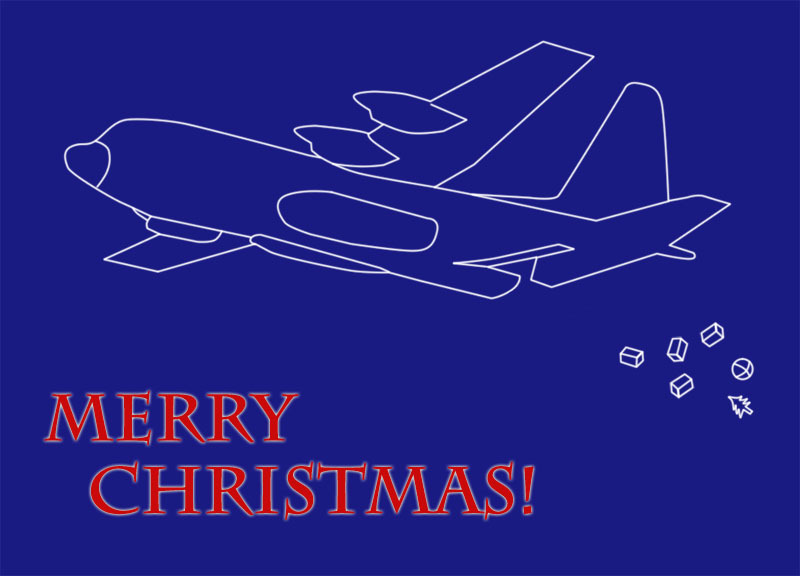 Merry Christmas to simflight.com and to you Ian P :). And thank you Simflight.com team for again a great simflight.com, i love it!